Oneplus 5 Specs | Design | Price | Camera - DKHD Tech..
Oneplus is flagship killer company when ever the new flagship is in the market oneplus launch their new phone and kill it under budget.. So first of all we start with specifications. 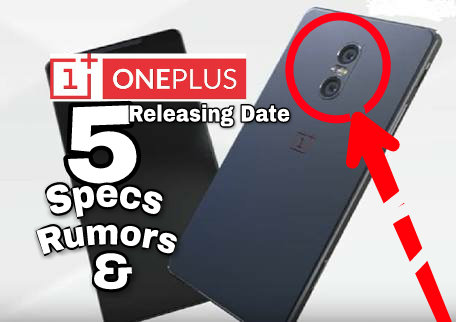 Oneplus 5 is with a new Snapdragon 835 with might be 8GB ram as oneplus 3t is with the 6GB so we hope that oneplus 5 is with 8GB ram. 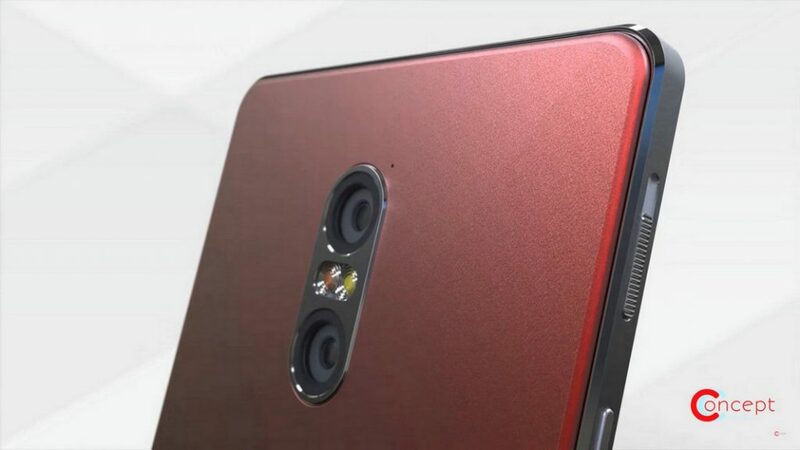 Rumours said that the phone design is might be with the glass body as same as the Oneplus X have.. So glass is a good choice because most of the companies use glass body on back. The phone has a 5.5 inches QHD+ resolution display. Which is good in budget. In this section most of the people see because every one not have enough money to buy a flagship but enough to budget a flagship killer the price is in between $450 to $500. So if $450 its pretty much affordable.